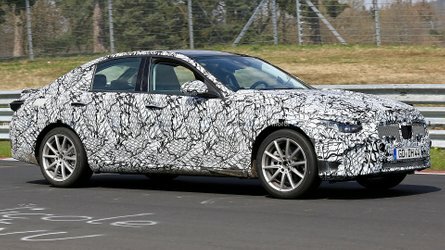 After a very long and rather public period of testing the new BMW X7 full-size SUV is here. 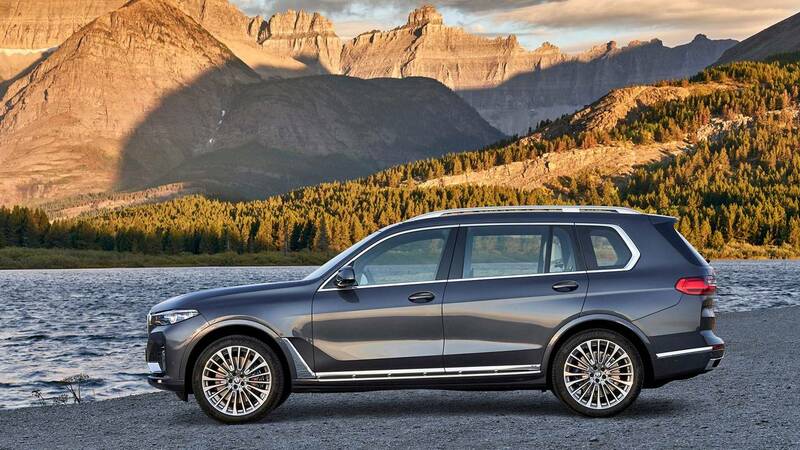 The three-row monster from Munich will duke it out with numerous competitors, not the least of which being the Lexus LX, Mercedes-Benz GLS-Class, and everyone’s favorite bling machine, the Cadillac Escalade. 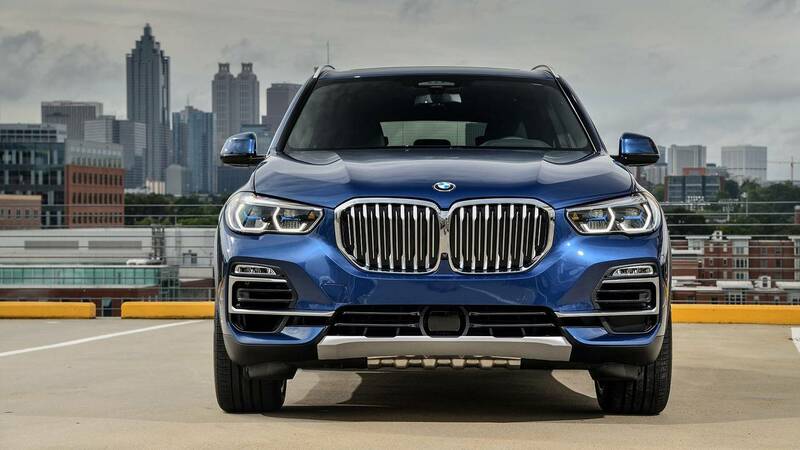 The X7’s arrival also means that, for the first time since it was introduced in 1999, BMW’s original SUV – the X5 – is no longer king of the mountain. 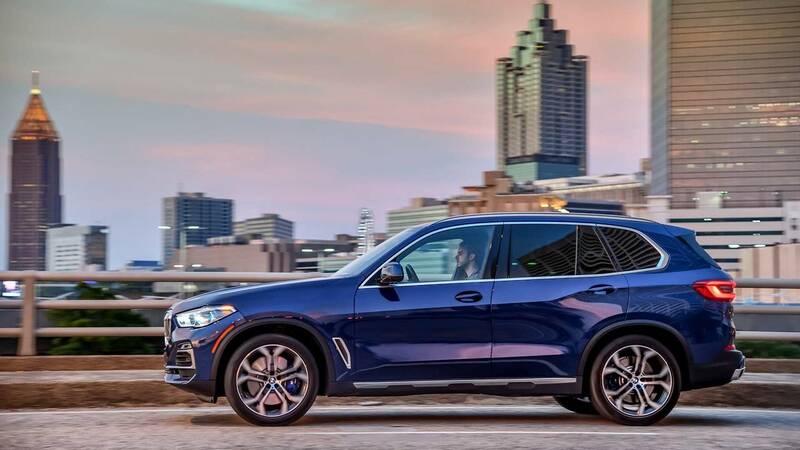 That is, at least when it comes to overall size and price; A new X5 was revealed earlier this year, and it’s not insubstantial by any means. Could the smaller X5 still be the preferred choice for someone seeking a big Bimmer people mover? Let’s see how they stack up, with the X5 on the left and X7 on the right in the comparisons below. 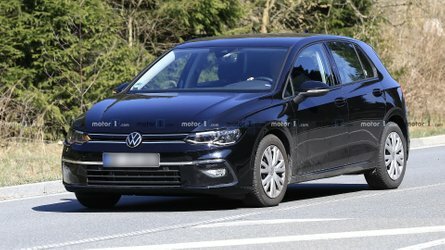 But What Are They Like To Drive? There’s no question the X7 is the bigger brawler, but you might be surprised by just how little a difference there really is between the two. 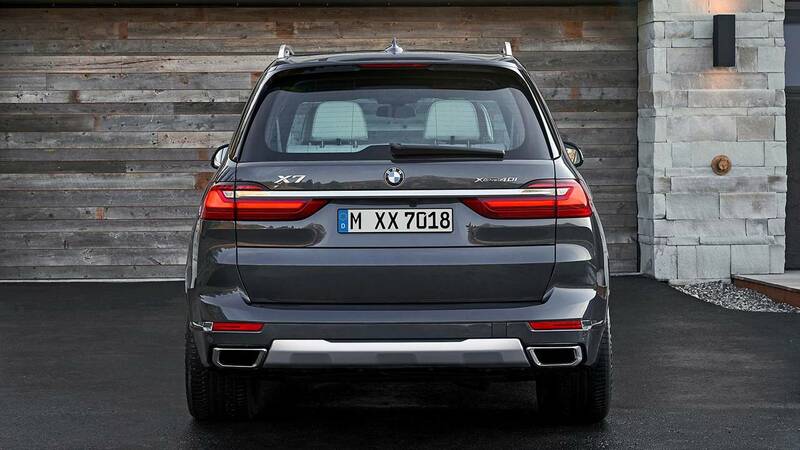 The X7 stands at 71.06 inches tall, but the X5 is less than three inches shorter: 68.7 inches to be exact. And here’s something that might surprise you: the X5 is actually wider than the X7. Granted we’re talking a very slim margin – 78.9 inches versus 78.7 inches – so for all intents and purposes, these SUVs are a dead match. 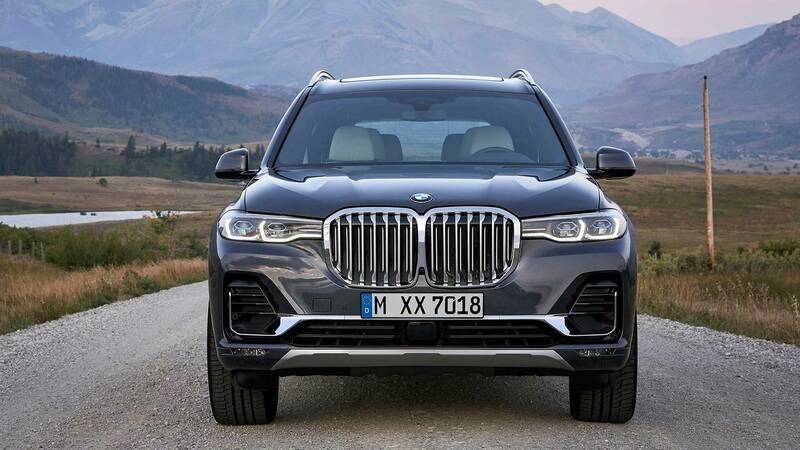 Credit the bigger kidney grille and chiseled front fascia on the X7 for making it look far larger, but in reality the X5 doesn’t give anything to its big brother, at least looking head-on. Here’s where we notice a legitimate difference between the two SUVs. 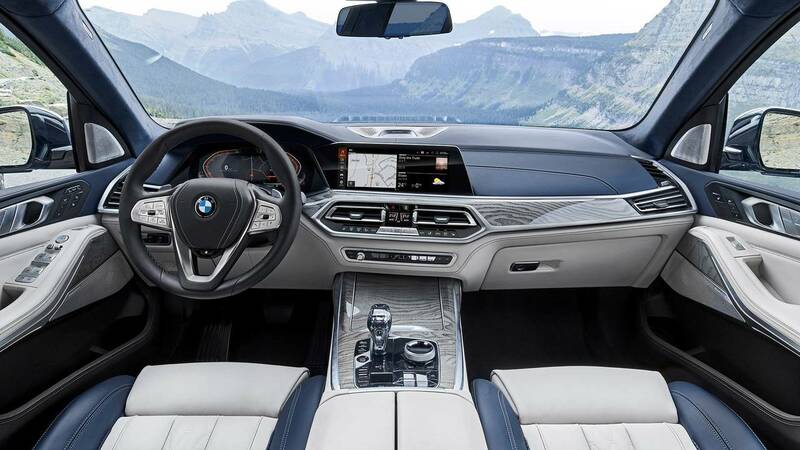 The X7 stretches 202.8 inches, compared to 193.8 inches for the X5. 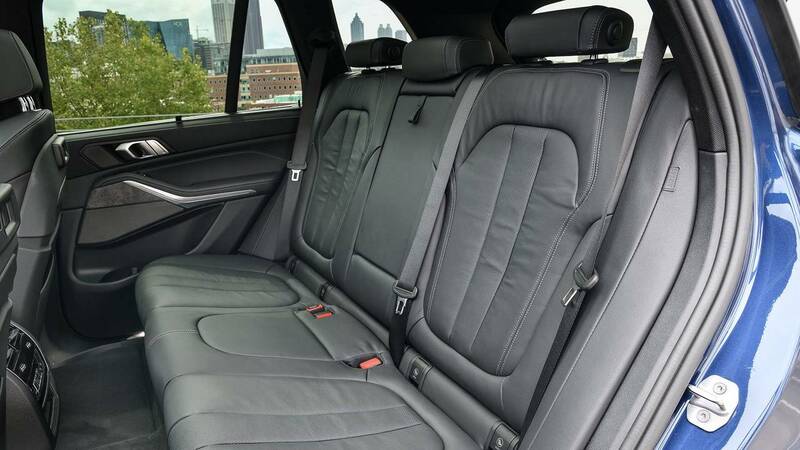 That almost a foot difference, and though it may not sound like much, it’s the difference between having a third-row for passengers with space left over, and having an optional third-row where groceries would usually sit. 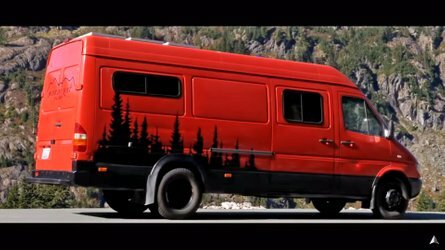 However, the wheelbase between the two is much closer – 117.13 inches for the X5 and 122.24 inches on the X7. That’s only a difference of five inches. 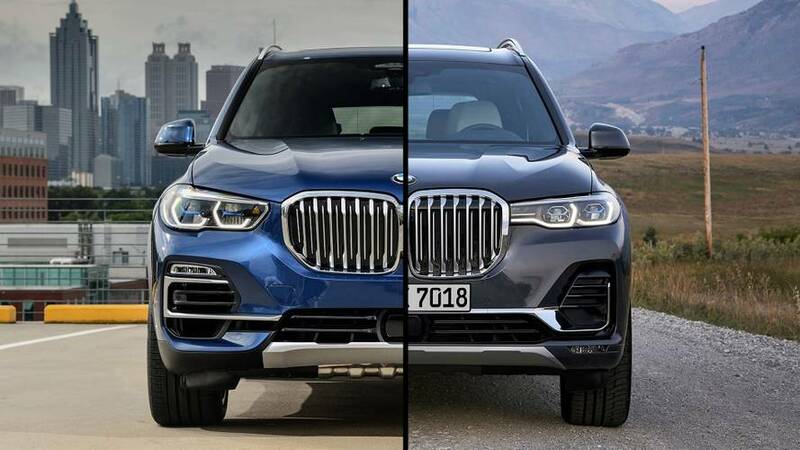 We’ve already discussed dimensions, but without a massive grille and square chin distracting us, it’s shocking to see just how similar these two SUVs really are from the back. 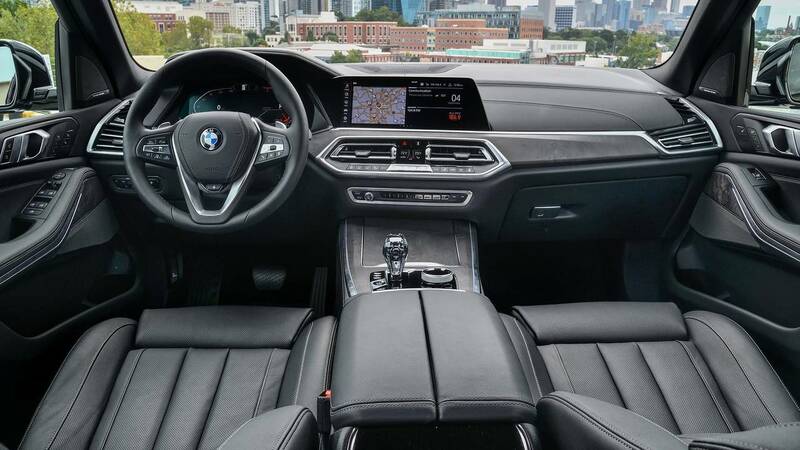 From this perspective, it’s also easier to see the small height advantage the X7 holds, something that would actually pay dividends for rear-seat passengers. The greenhouse looks just a bit taller, whereas the X5 comes across just a touch wider. Are you ready to be shocked? Considering both SUVs are the same width, the interiors are pretty much identical in layout. At least, that’s the case from the front. 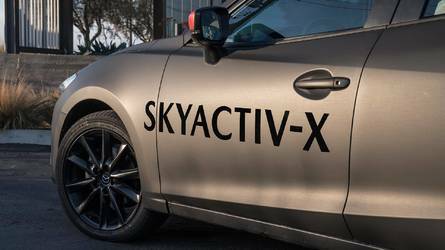 You can check out our reveal articles at the top of the page for both the X5 and X7 to get specifics on features and equipment, but from a driver’s perspective the smaller X5 is a dead ringer for the X7. 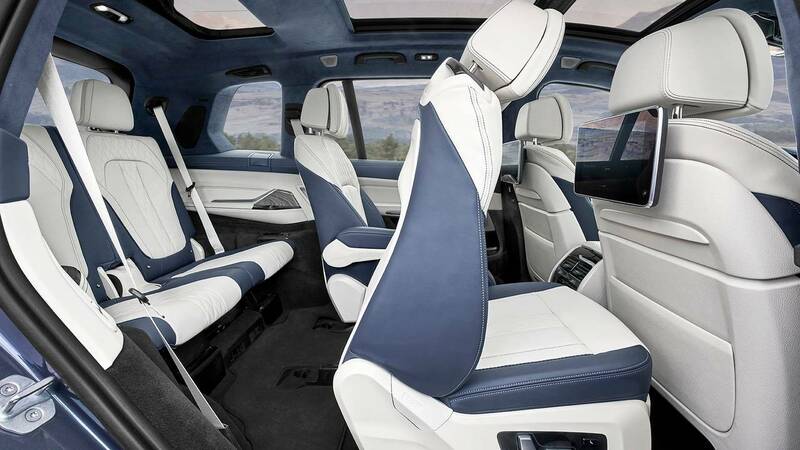 Of course, the X7’s claim-to-fame is the third-row seating. 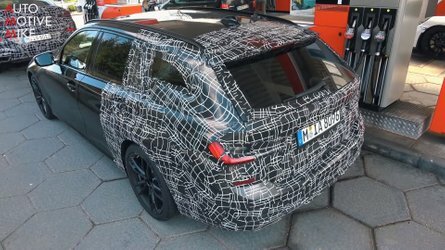 The X5 will offer a third-row option (second row is pictured here, on the left), but it certainly won’t be quite as spacious as what you’ll find in BMW’s new flagship. Frankly, after compiling this side-by-side comparison and seeing just how similar these SUVs are, we’re very anxious to sample the new X7. 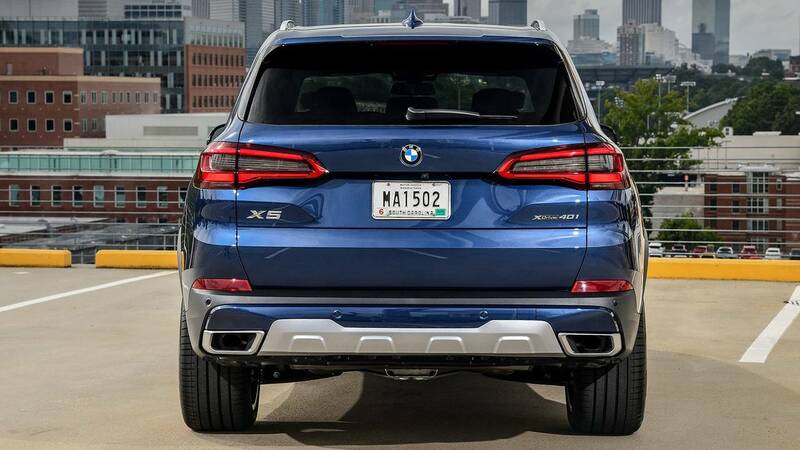 Aside from a bit of extra space in the rear, it could be hard to justify stepping up the pricing ladder for what could essentially be the same experience with the tried-and-true X5.